Mindfulness, the practice of being in the present moment with what is, can help us focus our attention and awareness and relate to ourselves and our children with less judgment and more kindness. This 4-session class will focus on bringing mindfulness concepts to specific, often challenging moments of parenting. We will discover concrete stress reduction techniques that you can easily integrate into your everyday life. Through greater self- awareness, parents can connect with their own needs and in turn be more present and compassionate with their children. Regardless of where you find yourself on your parenting journey--whether negotiating toddler melt-downs and sleep challenges or teenagers finding their own voices-- mindfulness can be an experience-altering support. This class is open to parents of children of all ages. We ask that parents attend this class without their children, with the exception of infants in arms. 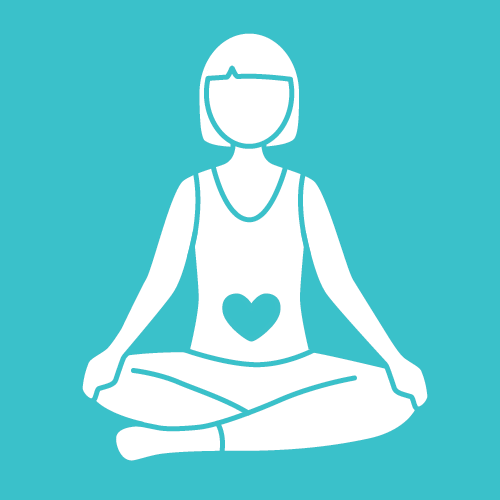 This 4-session course for families and children age 4-6 will incorporate relaxation techniques, movement, games, stories, and glitter to introduce families to core concepts of mindfulness. Together we will cultivate specific ways of paying attention to our breath, body, feelings, thoughts, actions, and each other. By focusing our attention, we can respond with less frustration and more compassion for ourselves and one another. Making these skills playful and part of day-to-day routines will be emphasized. 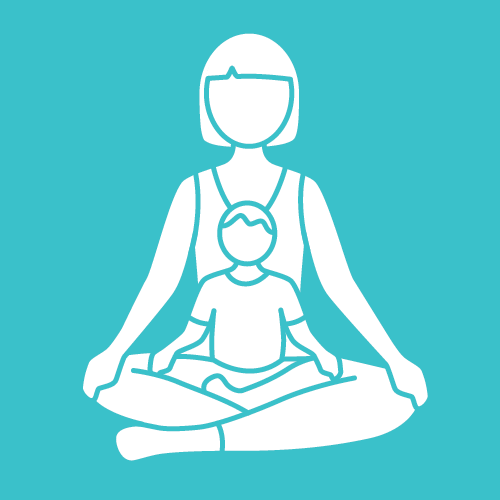 We recommend parents attend the 4-session Mindfulness for Parents class or an outside introduction to mindfulness class before enrolling in this class with their children.